Since desktop systems are still fairly weak, many companies rely on powerful servers to handle part of the workflow. 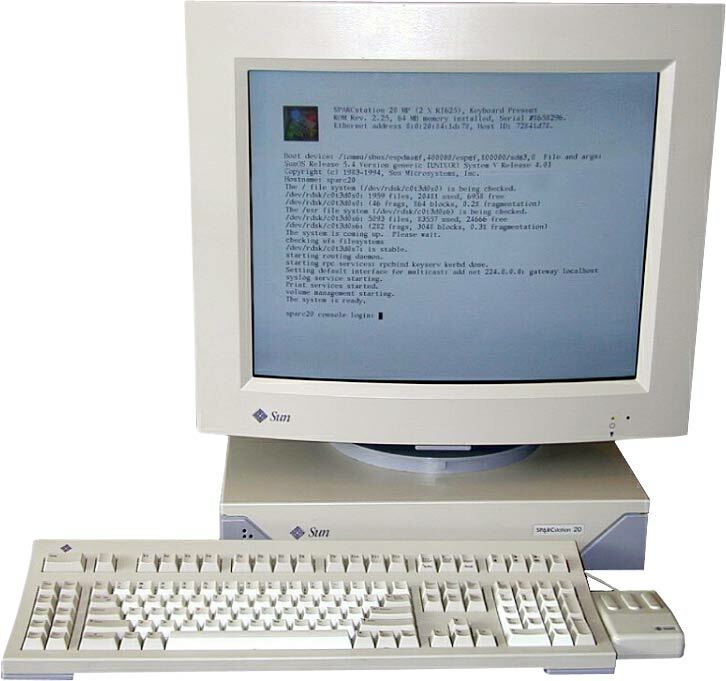 In 1989 German company Helios for the first time shows EtherShare, a Unix based file and print server to which they later add OPI and color management features. Running on a Sun system, such as the SparcStation 20, this is the workhorse of many prepress companies who love the fact that such a system only needs an occasional reboot every year or so. 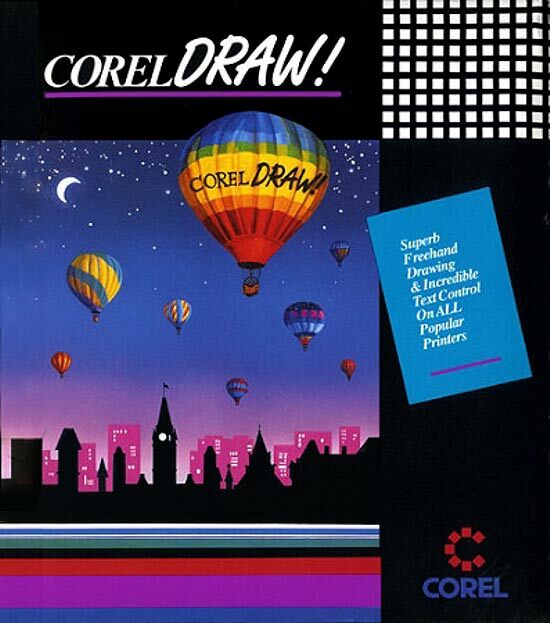 CorelDRAW 1.0, a vector-based drawing application, ships for Windows 3.1. With later releases, Corel introduces the concept of graphic suites. Linotype AG acquires Hell GmbH from Siemens. ColorStudio, a color image-editing program from Letraset, is technically superior to Photoshop but twice as expensive at $1,995. Sales don’t live up to expectations and Letraset eventually abandons the software market. Barco Graphics, the graphics division of the Belgian Barco Group, is the result of the merger of Digitized Information Systems Corporation (D.I.S.C. ), Aesthedes and Barco’s own ‘Creative Group’. Erik Spiekermann, Joan Spiekermann and Neville Brody create FontShop International as a foundry where type is made for designers by designers. Their own brand of fonts is called FontFont. American typeface designer Carol Twombly designs Lithos for Adobe. Another much-used typeface from that same year is Rotis from Otl Aicher. It is available in four basic variants: serif, semi-serif, semi-sans and sans-serif. Ayatollah Khomeini sentences author Salman Rushdie to death. The tanker Exxon Valdez leaks 11 million gallons of crude oil near Alaska. Students protest on Tienanmen Square in Beijing (China). Tim Berners-Lee develops the first web server and browser.